Mortiswood: Flash Give-away of Two Mortiswood Books! 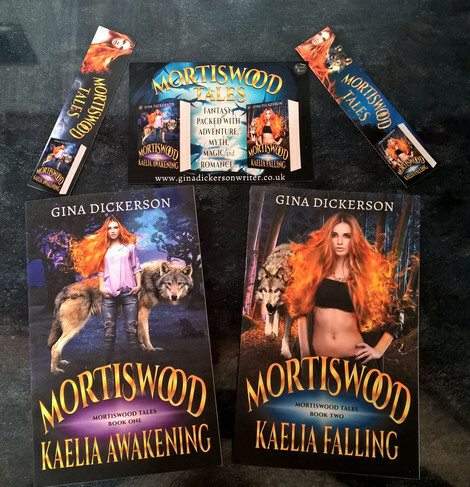 I've decided to hold a Rafflecopter give-away for the chance for one person to win a signed copy of Mortiswood: Kaelia Awakening and Mortiswood: Kaelia Falling - the first two books in the Mortiswood Tales series. Book Three - Mortiswood: The Darkening will be released in the summer. Determined to fulfil her destiny as the one who will destroy The Salloki, Kaelia still has many obstacles to overcome. 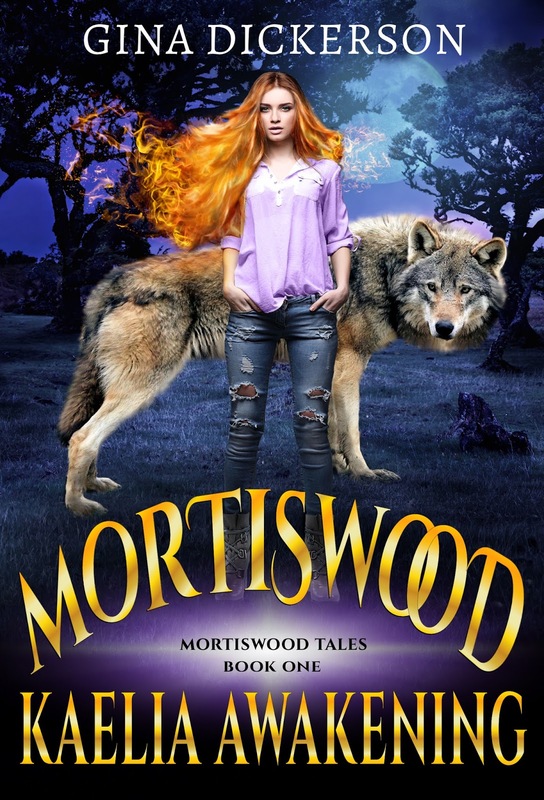 As secrets rise to the surface and Kaelia’s powers continue to evolve, she is not the only one fighting a battle . . .Can Calix find a Rosealrium bloom in time to stop Cadence’s transformation? What exactly is the truth behind Bran’s connection to the goddess Hel? 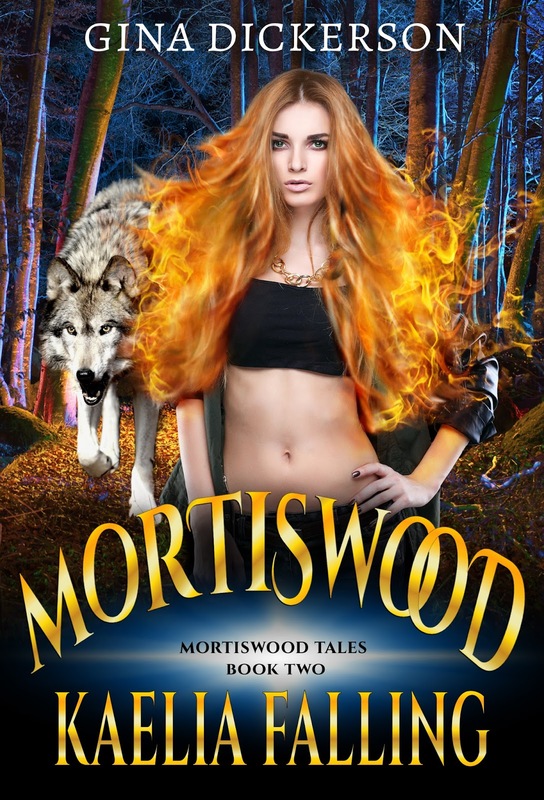 And will Kaelia finally uncover what happened to her mother? The Rafflecopter give-away is open to people living in the following countries only: United Kingdom, United States, Australia, Canada, Ireland, New Zealand. 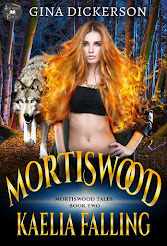 There will be one winner who will win a signed copy of both books and matching bookmarks. Winner selected at random from all valid Rafflecopter entries - entries will be checked. Winner must reply to email asking for confirmation of postal address, if the winner does not respond within three days then a new winner will be chosen at random from the entries.